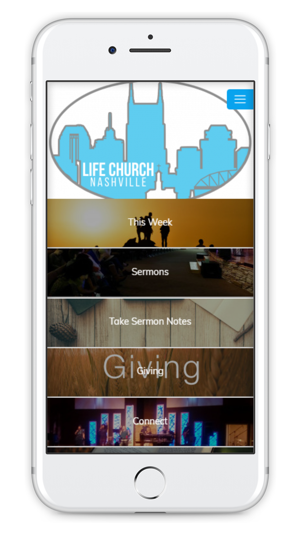 Life Church Nashville at your fingertips. 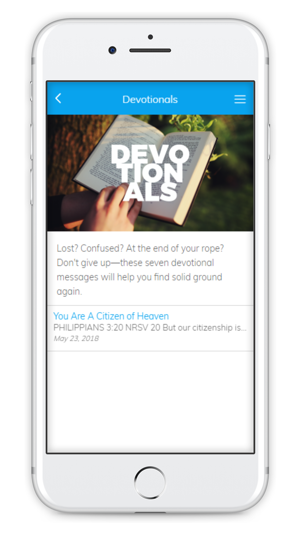 Please take some time, explore our App and all that Life Church Nashville has to offer. 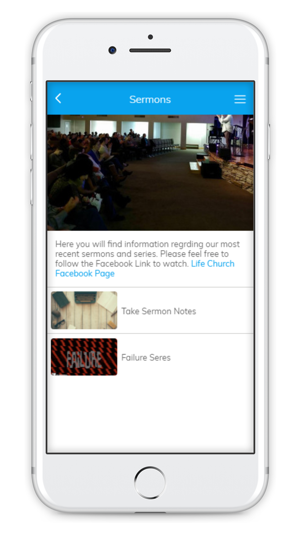 If you are in the Nashville area, we would love to meet you and host you and your family.